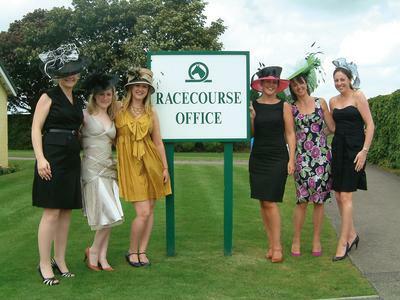 When: Saturday 22nd August 2015 - Gates open 3pm, first race starts at 5.30pm and last race finishes at 8.05pm. Prizes: For the "Best dressed Lady" and "Best hat"
What to expect: The highlight of the Bath social calendar, this fantastic event is not to be missed! Expect glitz and glamour!